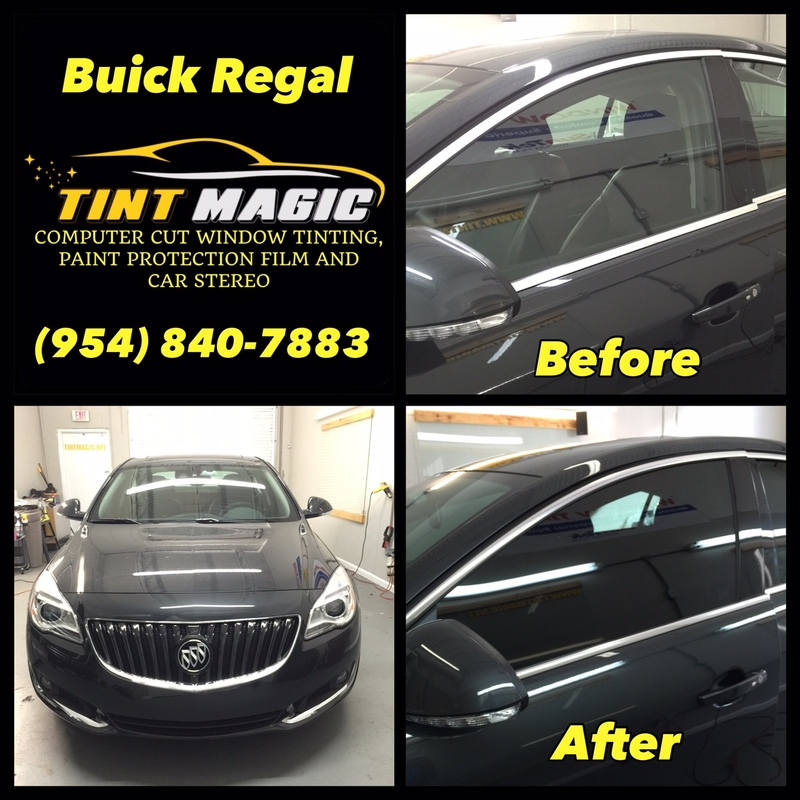 Buick Regal at Tint Magic Window Tinting Coral Springs. Call us for a free estimate! (954) 840-7883.